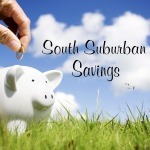 South Suburban Savings: Get 30% Off Your Purchase of $50 At Advance Auto Parts!! WOW!! 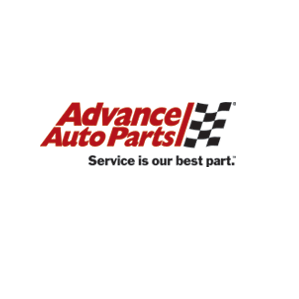 Get 30% Off Your Purchase of $50 At Advance Auto Parts!! WOW!! Needing any car accessories or maybe you're lucky enough to have a mechanic in the family and need some parts? 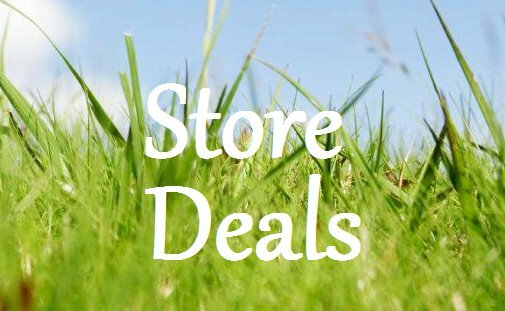 Advance Auto Parts is having a NICE promo where you'll get 30% off any purchase over $50 when you enter promo code "WD529" during checkout. 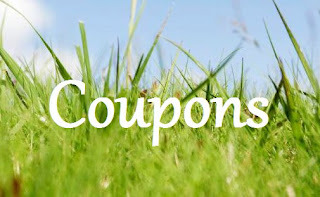 You'll also get FREE S&H! Offer ends 7/25/15!